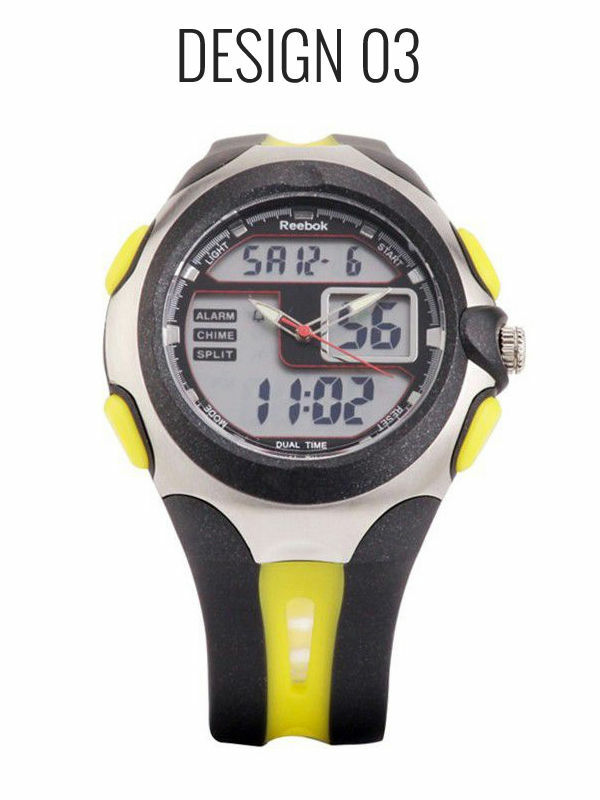 Flaunt in style with this attractive and stylish Reebok Ana-Digital Watch. 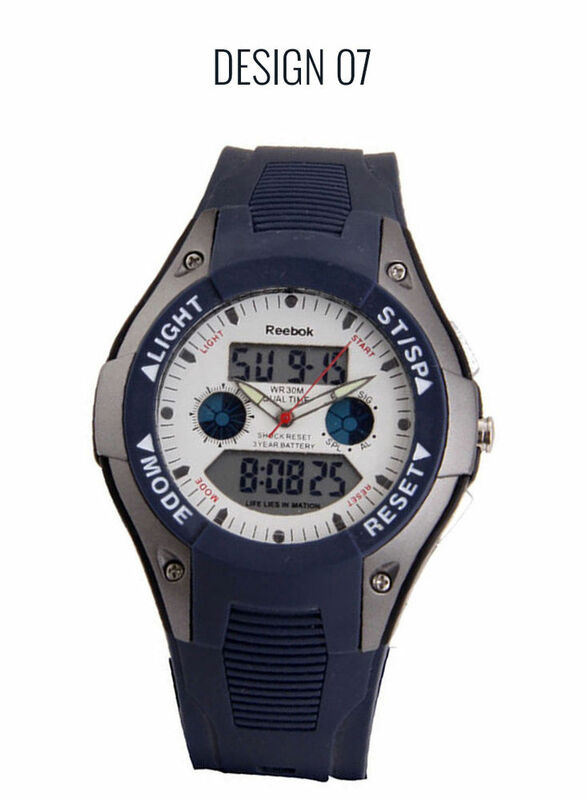 It has a stylish analog and colored watch that has round dial with rounded edges that lends it a sporty look and comfort. 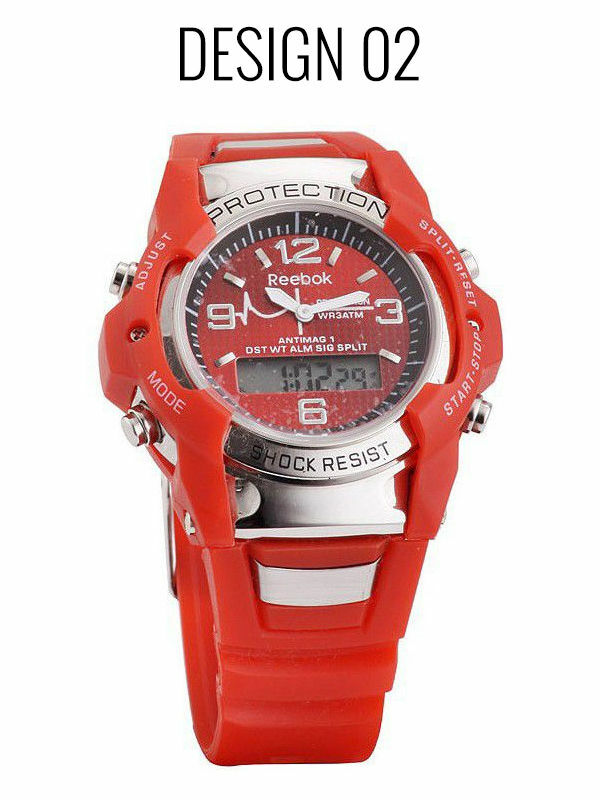 The PU strap adds to the beauty of the watch and it renders the user with a smart look for causal as well as professional wear. 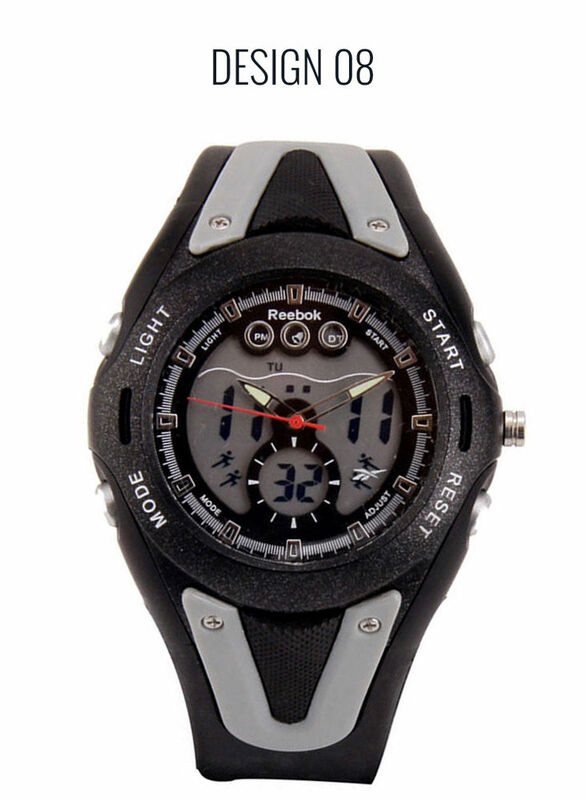 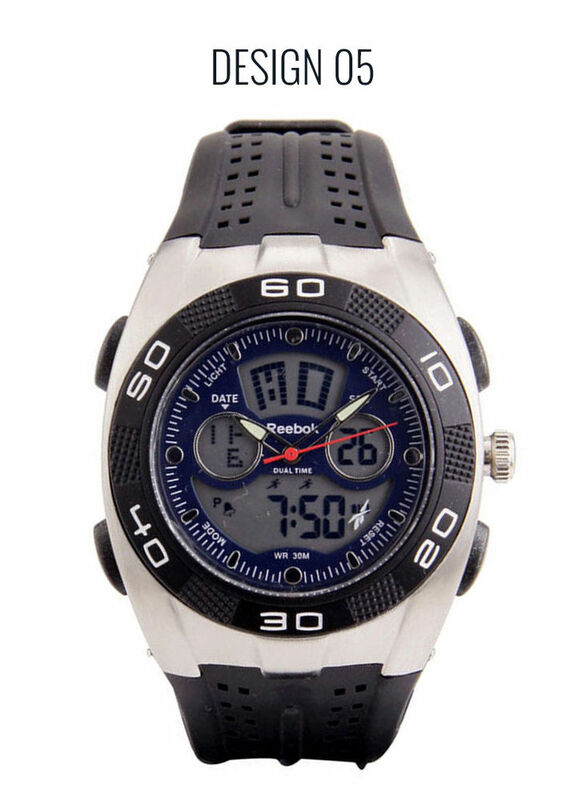 The item Reebok Watch Design 04 is nice Product i like it very much.I suggest others must Try it. 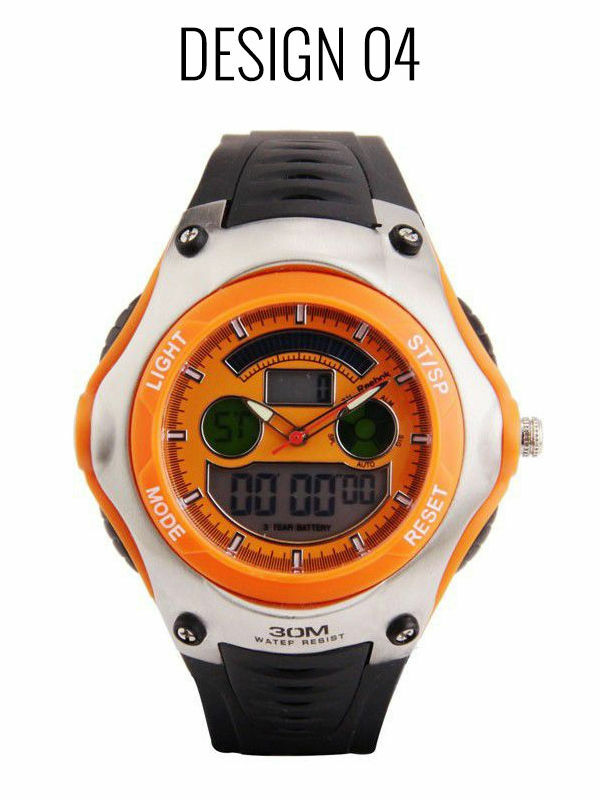 Magic Box... 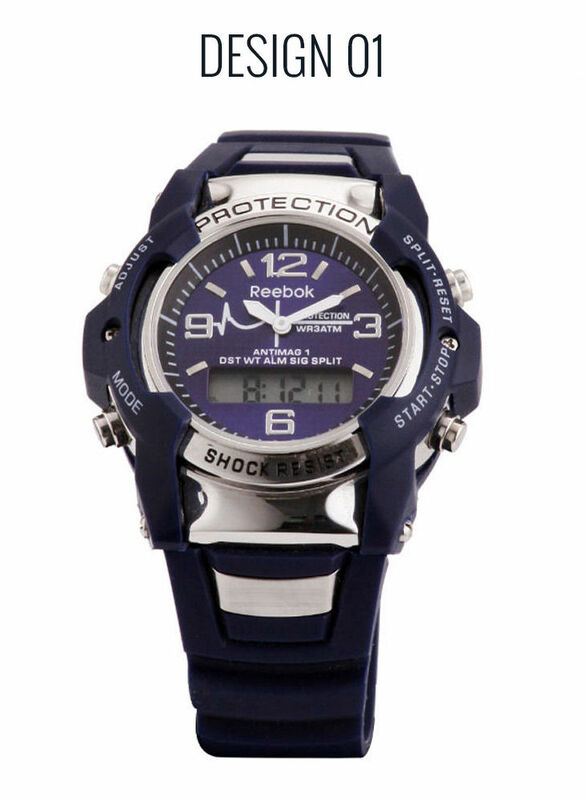 It was a magic, At 699 I got a beautiful watch, trendy look and worth every penny. 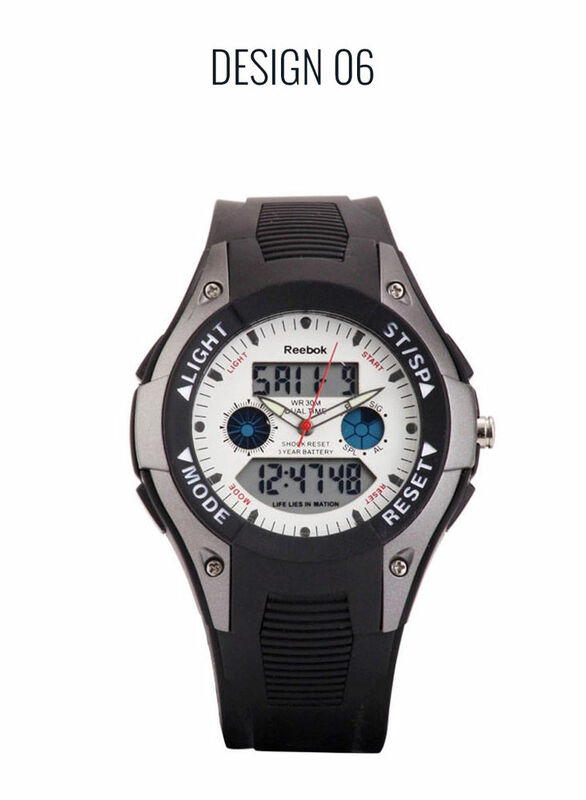 I was reluctant about infibeam as this was my first buy here and also about product but got delivery in 4 days and got a good product.